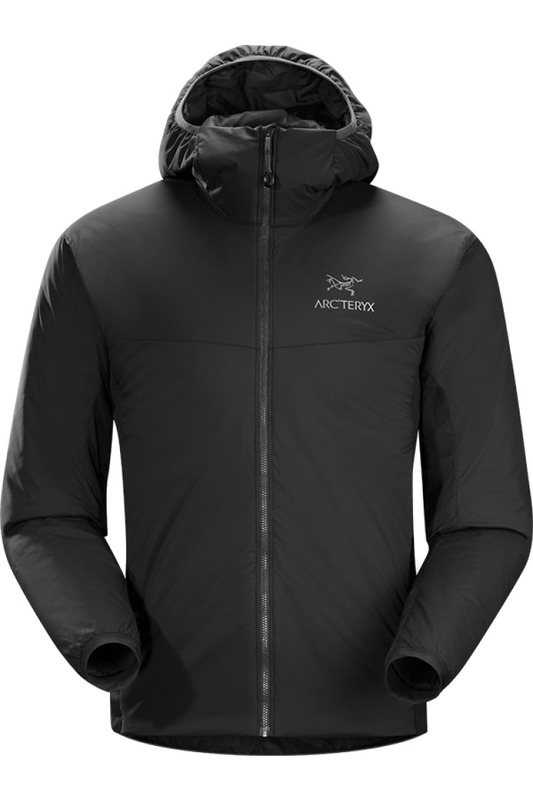 Insulated, mid layer hoody with wind and moisture resistant outer shell, Ideal as a layering piece for cold weather activities. Atom Series: Synthetic insulated mid layers LT: Lightweight. Fact: Every person at Head Office owns at least one Atom LT, most of the women have two. Mid layers that can function as outer layers have varied degrees of weather shedding capability, they also have varied degrees of moisture management. In addition to being made of breathable Coreloft™ insulation, the Atom LT has breathable side panels of Polartec® Power Stretch® with Hardface™ technology to help regulate temperature during exertion.